Helps reduce skin oiliness and prevent pore blockage from forming. It also fight against acne and pimples. Revive your skin with an original formula which wont dry skin while gently cleansing away excess oil and allowing your skin to recover. Revive your skin with an original formula which wont dry skin while gently cleansing away excess oil and allowing your skin to recover. 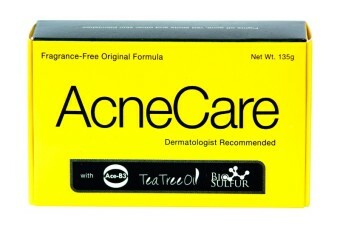 It also fight against acne and pimples.